Who is in coma suite number 5? The question this books attempts to answer over the next 337 pages. 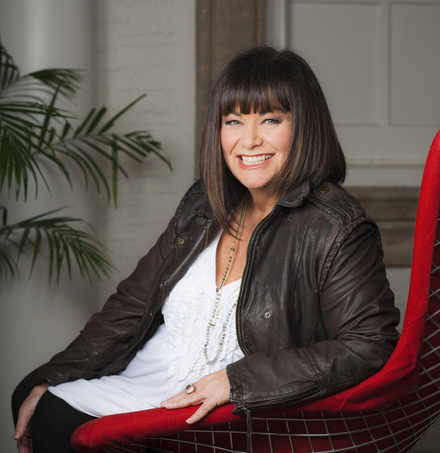 After a Tiny Bit of Marvelous, her first novel, Dawn French is becoming well known for her multiple perspective narratives. Seven characters weave together the person of Silvia through their accounts of experiences and approach to her recovery. Each account opens up a new layer of her personality and explains a little more about events that have lead to her comatose state. The plot has it all; an affair, murder, abandoned children, divorce, injured war hero’s, a stripper and even a small woodland area! Reliving their memories, feelings and views on the situation each character not only shows a different side of Silvia but a different perspective on the world. Carefully constructed to reveal twists and turns in the narrative the story develops steadily. Jo, Silvia’s sister is a constant visitor to the suite and offers up a perspective on mental health issues, her own and that of her sister. On Jo’s depression and need for closeness, “It’s a human design fault really, because at the most precise moment we desire something above all else, we are simultaneously singularly unappealing, exactly because of that desire” This is tackled delicately and with poise. As with any mental health issues there is much humor surrounding her behavior but also a devastating back-story narrated in the very believable, albeit damaged, voice of Jo. The character of Kat is a woman visiting the suite that represents a new part of Silvia’s life, you are left wondering the first few times you hear from her what their relationship is, are they close friends, lovers or even sworn enemies. 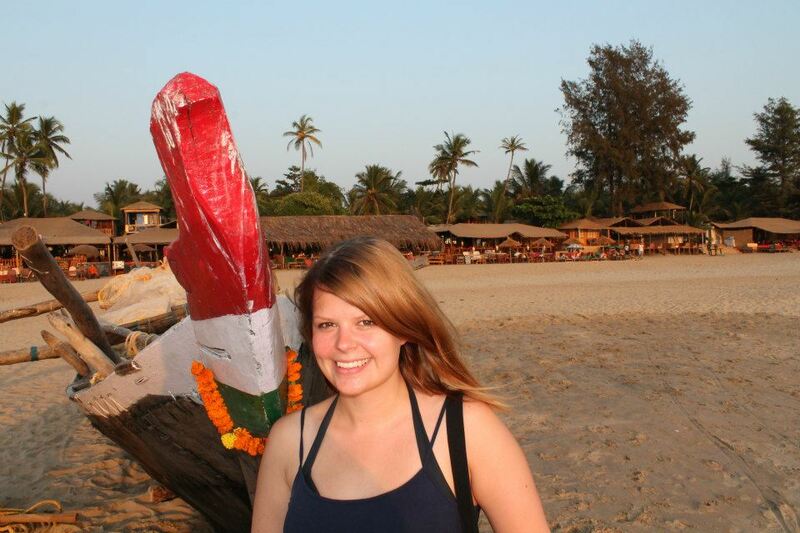 She provides the mystery behind the reason Silvia’s is estranged from her loving family. This is a long book with a lot of scene setting to do, this takes up the first half of the book before any real time action even begins. Even though there were times when reading this that I felt it was dragging a little and frustrated by stereotyping, there are other moments of utter brilliance and clarity. French is at her best when she is with dealing the nitty-gritty parts of the human psyche, deep rooted emotional issues particularly with the mother daughter and divorced couple relationships. Ed, Silvia’s ex-husband, is crafted magnificently. He provides an insight into man who has dealt with extreme heartbreak, who has been to hell and back, whilst staying present as a rock in their children’s lives. Uttering philosophical lines such as “There is one advantage to loneliness Silv, it lends a particular beauty to everything.” His humility is only second to that of his and Silva’s daughter, Cassie, who was disowned by her mother when falling pregnant at 16. She is written with sheer passion by French, emotionally muddled between being an abandoned child and young mother, Cassie is equally angry, as she is full of love. Her chapters moved me to tears on public transport and once or twice had me missing my stop, as I was so engrossed in her story. Winnie, the nurse in attendance to coma suite 5, casts a maternal shadow over the situation. Written in Jamaican colloquial dialogue, her story line follows a widely stereotyped version of a black woman and however loveable she is, this was frustrating at times. A single mother disappointed by black men and having trouble with the gospel choir at her local church just seemed too easy an option for French to take. A long back-story is created for her and Silvia’s cleaner Tia, who provides some of the funniest moments in the book. An Indonesian mother, often swearing due lack of understanding of the English language and from the advice of her sons, brings fun but no real substance. She is simply a woman who is in the wrong place at the wrong time in the end, therefore lending her character clarity to the story. At the beginning of the book you feel that you could draw a line directly between the characters that are there for comic relief and those with structural importance, however as the story draws to a close the diverse range of personalities all play there part in a plot line worthy of a crime novel. This creates a bit of a lull during the opening chapters, with such diversity there will inevitably be some characters more interested in than others. However for me, depending on my mood, I swung back and forth between which type of character I wanted to hear from. This book and A Tiny Bit of Marvelous, to me has revealed a tremendously empathetic side to the author, her ability to get inside the psyche of many different characters and write them from a very honest perspective is endearing and thought provoking. I will not deny that I enjoyed some parts of the book more than others and some characters were highly stereotyped but those that are done well are crafted brilliantly. Whilst funny, this isn’t the book of a comedian, but a book from a novelist. Only her second fiction book I think we can only expect better and better writing from her, her sensitivity to detail excites me and provides wonderful lead characters, however this does need to be balanced for the not so prominent characters. An answer to those people who think Dawn French can only do comedy and Tesco adverts, ‘No way hosepipe’, as Tina, Silvia’s housekeeper would say. 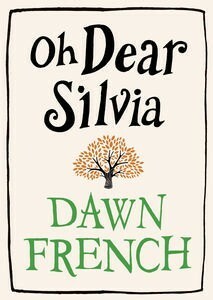 Tags: book, coma, Dawn French, family, mental-health, race, relationships, review. Bookmark the permalink. Previous post ← Prude or Feminist?